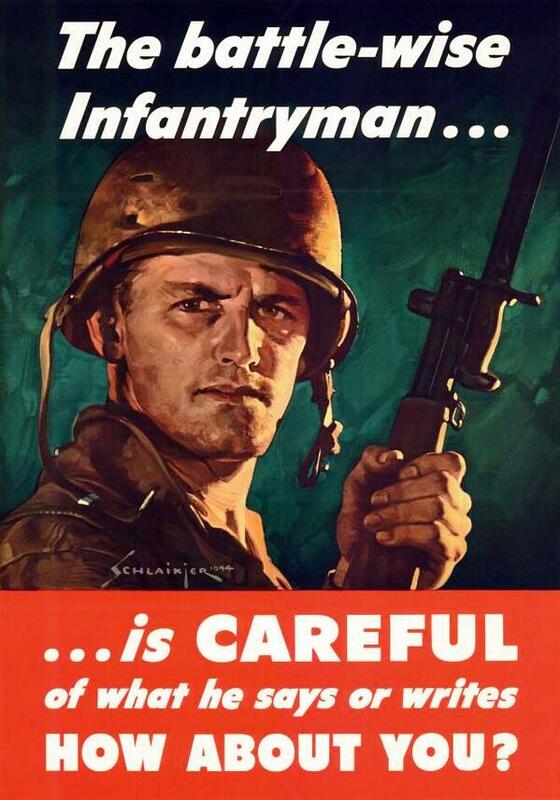 Operational Security, or OPSEC, for Preppers is a discipline, a mindset. It is simply denying an adversary (present or future) vital information that could harm you or benefit them. 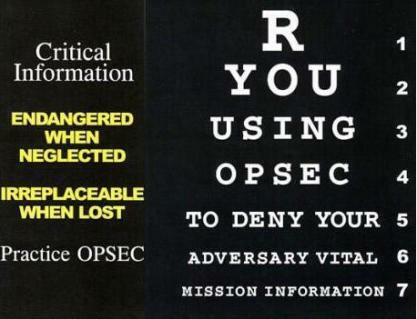 Prior to collapse, OPSEC involves curtailing your activities on social media or not bragging about your weapons cache. Learn some of the concepts borrowed from the military in "OPSEC for Preppers Prior to Collapse". After collapse, OPSEC will require you to resist the urge to step up and be the new leader of any newly formed survival group. Learn some of our theories on how to deal with your neighbors in "OPSEC for Preppers After Collapse". Learn the importance of keeping your Preparedness Plans to yourself by practicing Operational Security, OPSEC for Preppers.